About Noism Noism is Japan‘s first dance company to have a residency at a theater, basing its activities at the RYUTOPIA Niigata City Performing Arts Center. The company was founded in 2004, after the director, choreographer, and dancer Jo Kanamori was appointed artistic director of RYUTOPIA's Dance Division. It is split into two divisions: Noism1, which consists of professional dancers, and Noism2, for apprentices. Based in Niigata, Noism1 has been active in a variety of places both in Japan and abroad. Noism2 participates in many events held within the prefecture, and has been increasingly active in the region. 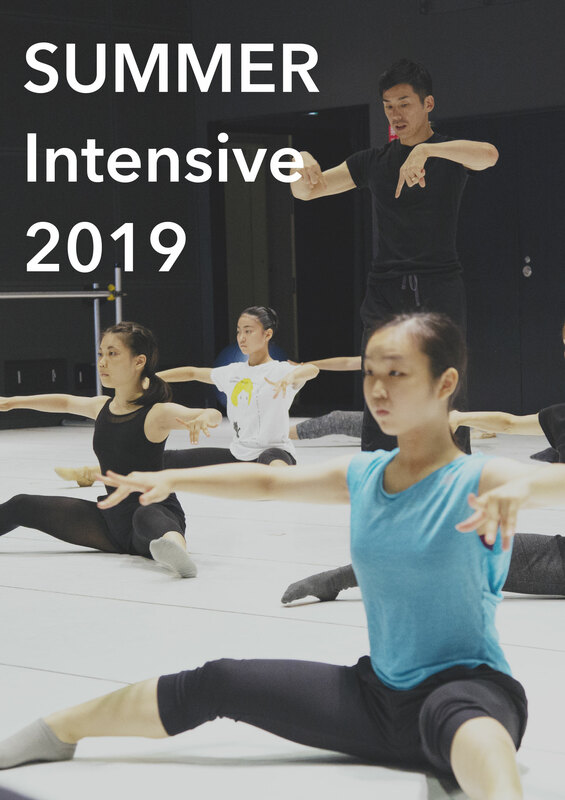 With its global outlook, with the dancers' overpowering bodies and sharp critical minds behind it, the company's work has been getting attention from all quarters as a new model for Japan's theater culture in the 21st century. 2018 © Noism All Rights Reserved.